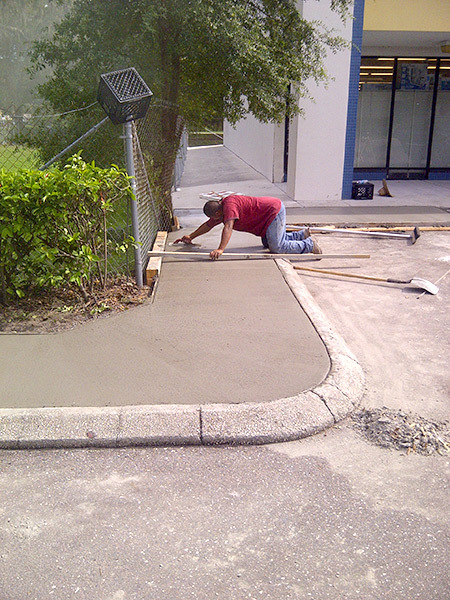 ACPLM is the experienced and customer-oriented asphalt sealcoating contractor. 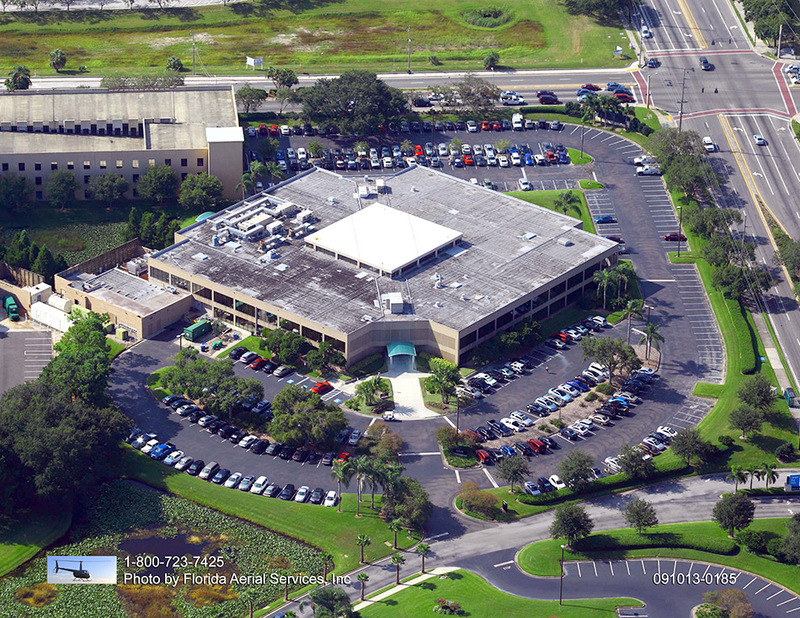 When it comes to asphalt sealcoating contractors, ACPLM reigns supreme. 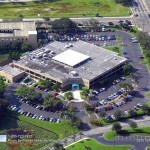 Ask around and you will find ACPLM is considered one of the area’s leading asphalt sealcoating contractors. 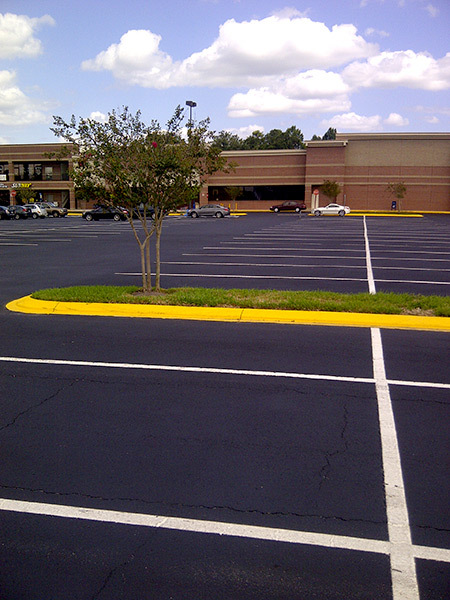 We apply protective sealcoating to asphalt, perform repairs of all sorts, and ultimately help customers get the most out of their parking lot or other asphalt space. 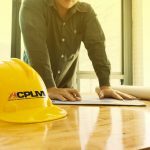 ACPLM is here to inspect your asphalt parking lot as necessary. If there is any damage, even if it is just the initial sign of a looming problem, we will let you know. 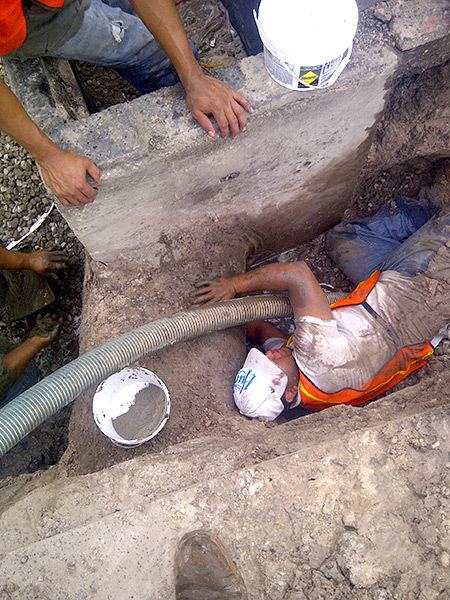 Our team can easily repair potholes, cracks, and other fairly minor problems. 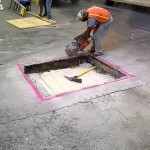 The key is to have these evaluations and repairs performed in a timely manner so the flaws do not become costly asphalt repair projects that chew up time and money. 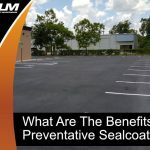 As an example, our customers who have our asphalt sealcoating contractors inspect their property are less likely to experience ugly alligator cracking. This extensive cracking is a clear indication the foundation of the pavement is deteriorating to the point that it will eventually have to be replaced. 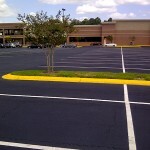 Rely on our asphalt sealcoating contractors and you won’t have to deal with this scaly looking cracking. Even if you do not mind the look of alligator cracking or potholes, these flaws are problematic in that they will let stormwater move down to the foundation and create lasting structural damage. 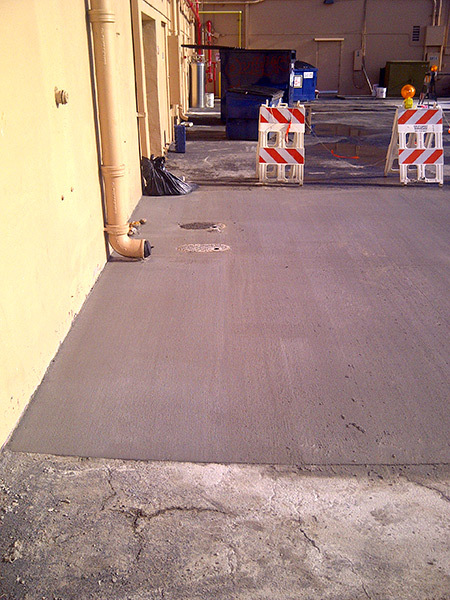 Have your asphalt potholes and cracks repaired right away so they do not allow water to compromise your property. Do not lose sight of the fact that once the foundation is damaged, your sole option will be a full replacement of the pavement. 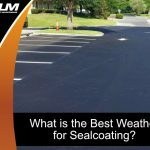 Let ACPLM get to work on sealcoating your property and you will have a barrier applied directly to the asphalt pavement surface that protects against powerful UV rays, rain, and other precipitation. Our sealcoating even guards against vehicle fluids like oil, gas, etc. 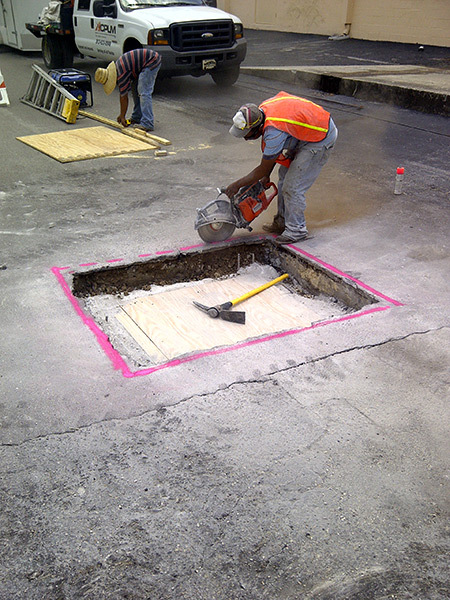 Though sealcoating prevents against damage, it will not remedy existing potholes and cracks. 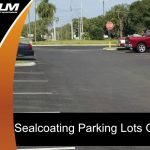 Our team can perform such repairs prior to your sealcoating to ensure your parking lot looks and functions exactly as it should. 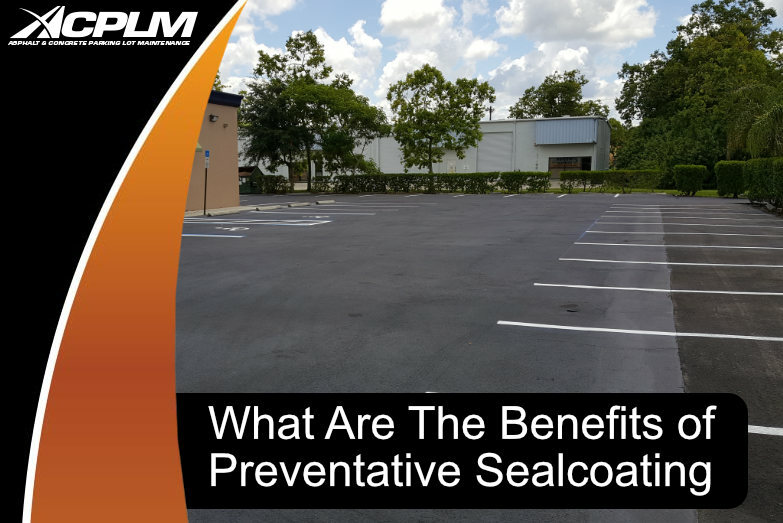 Once our asphalt sealcoating contractors sealcoat your parking lot, it will have a protective shield for upwards of two years or more. 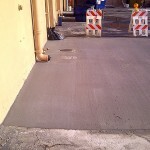 If your asphalt is crumbling, do not let it deteriorate any longer. 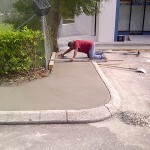 Opt for a full replacement if you notice sunken portions of the pavement, alligator cracking, large cracks, or potholes, standing water, or other major problems. There is no sense paying for one repair after another if it will prove cheaper to perform a full replacement. 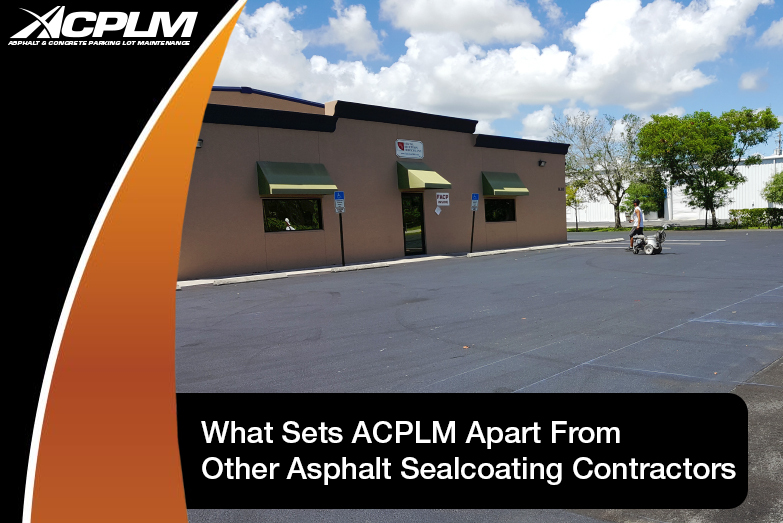 ACPLM is here for all of your asphalt sealcoating needs. Give our team a call at 888-959-9637 or fill out our contact form to learn more about our services and schedule a free consultation.